"San Diego's Home for Street Dance" | Learning foundation from world class dancers in an intimate setting. 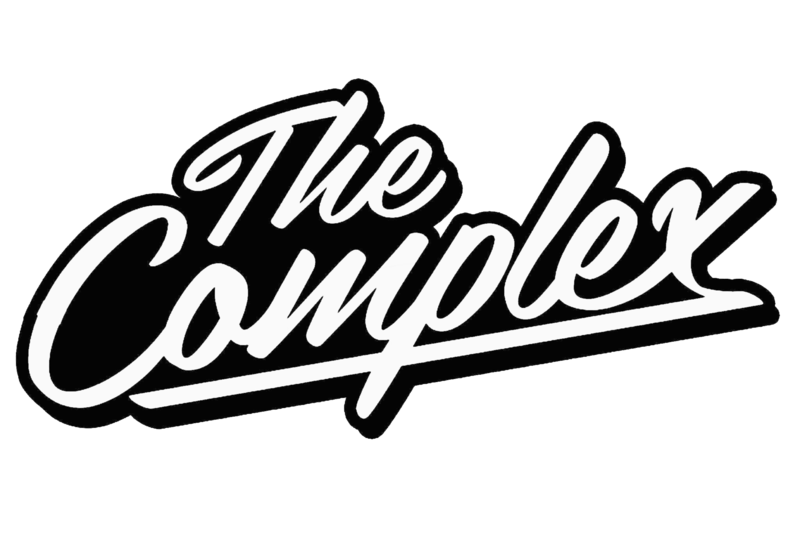 “The Complex“ is a Street Dance Studio in San Diego, California that was created to teach the art of Breaking, Popping, Locking, House, & Hip Hop Dance Foundation. 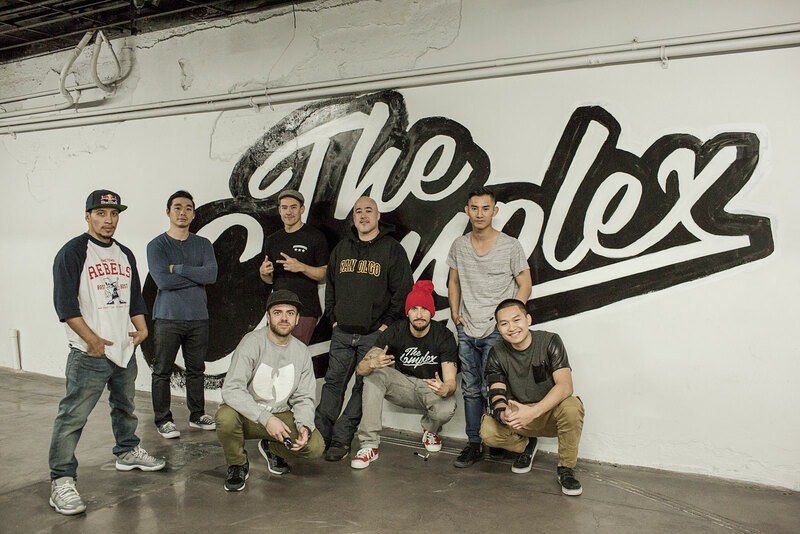 The idea of “The Complex” sparked when local standouts, such as Cros1, Eddie Styles, EraNetik, Lancer, & RoxRite, came together to discuss about opening up a dance studio in San Diego, CA. A dream they all had growing up as bboys, because they would get over looked and unaccepted by various traditional dance studios, community centers, and public locations. They wanted to have a place where bboys, just like them, will always be welcomed. After finalizing the idea, they then asked three of their close buddies to assist them on this project, Shyism, RawKen, & Felix. With the help of Dave Ventura, owner of Und1sputed North Park, The Complex partnered up with Und1sputed to turn the gym into not only a “Fight” gym, but also a Hip Hop Dance Facility. You can best describe the facility as a place that teaches the art of fighting and the art of street dancing all under one roof. The Complex hopes to spread the authenticity and positivity of Hip Hop culture and dancing to the community and inspire the youth. Cros1: Founder of Freestyle Session, Owner of Armory Survival Gear, and Member of the Armory Massive DJs. Eddie Styles: Member of Rock So Fresh, Universal Zulu Nation, & Breakin Habits, and a Former Original Jabbawockeez Member. El Oso: Member of BreakFresh & Million Dollar Downs. EraNetik: Member of The Calamities, Killafornia, & SEA Monsters, Jabbawockeez “MÜS.I.C.” Member, and featured on TruTV’s “Fake Off” with The Body Poets. Lancer: Member of The Calamities, Killafornia, & SEA Monsters, and Jabbawockeez “MÜS.I.C.” Member. RawKen: Member of War Orphans, Floor Masters, & Security Crew. RoxRite: Member of Renegade Rockers, Squadron, & RedBull BC One All Stars. Shyism: Member of The Calamities.